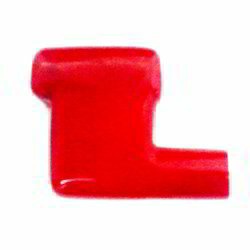 We are one of the manufacturers, exporters and suppliers of PVC Battery Terminal Caps. We manufacture high quality of PVC Battery Terminal Caps/ terminal caps/battery terminal caps. Looking for PVC Battery Terminal Caps ?